If we take a look at the VPN service industry, we will be amazed by the vast number of various providers. If there is such a large offer, there must be even more significant demand. It shows that a VPN can bring a lot of advantages to its users. And although it slows down the Internet connection, a VPN service can offer a number of other benefits that will make your browsing experience better and, of course, safer. The biggest downside of streaming services is that they block specific content for certain countries. It is upsetting if you are not able to stream your favorite series just because you live where you live. In the end, you pay for this streaming service, and it is only fair if you can access all shows you are willing to watch. 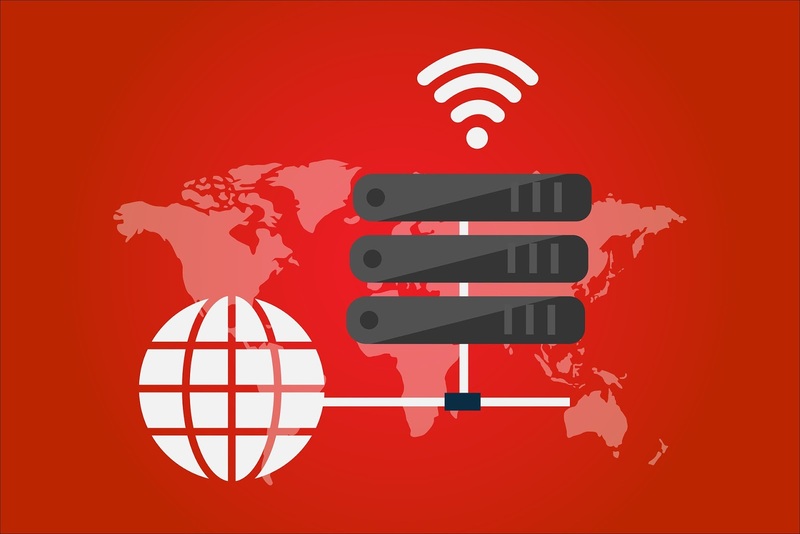 With a decent VPN service, you will have an opportunity to manipulate the IP address of your device so it will appear like you are located in the US or any other desired region. Of course, not all providers can offer software that will work with Netflix or other streaming services. For example, PureVPN Netflix unlocking capacity is rather doubtful, even though it’s one of the top VPN services. But there are a few options that do work so you will have a choice. Who doesn’t like free stuff? But apparently, the creators and owners of music, movies, software, and other content don’t have the desire to share it for free. That’s why they would track those who share and exchange files that are meant to be paid for. And if you either upload such data to the secure platform so that other users can reach it or download it for personal use, you might want to stay in the shadow. VPN service will hide your activity so you won’t need to worry about your safety. Sure, the connection will be much slower, but look at the bright side - you won’t have to deal with any lawsuits related to the illegal content exchange. So if you are torrenting a lot, get yourself a nice VPN. And embrace your pirate alter-ego. A-r-r-r! With the rise of remote jobs, more and more people work in public places like cafes and coworking spaces. And even though the public Wi-Fi will most definitely have a password, it doesn’t mean the network is protected from malefactors. Even a beginner hacker can get to your personal data through the unprotected public network. Same applies to those who travel a lot and use Wi-Fi in hotels and airports. That’s why you should have at least a basic VPN that will secure your connection and hide it from curious eyes. You don’t really need some complicated service for such needs - simple software will protect you just fine. Most companies and schools or universities would block specific sites within their public networks, so that their employees and students won’t use Facebook, for example. Of course, we all want to have access to favorite websites even when we’re not supposed to use them. VPN service will help you reach those platforms when the access is restricted. Also, in some countries, the Internet is censored. With a VPN those who live in such countries can access all desired websites and, most importantly, cover their activity from the government. Today we can call anyone and from anywhere. With the software like Skype and other VOIP apps, we can even see the person we are talking to. If you want your voice and video conversations to be secure, you should also use a VPN.